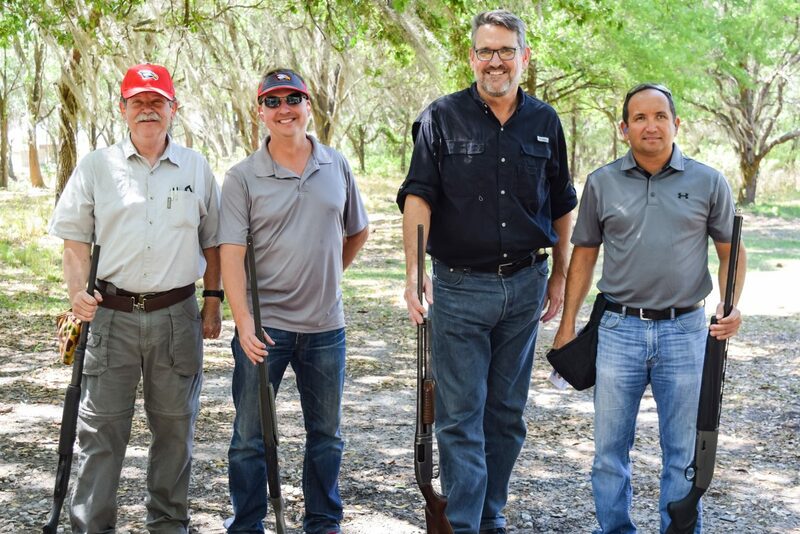 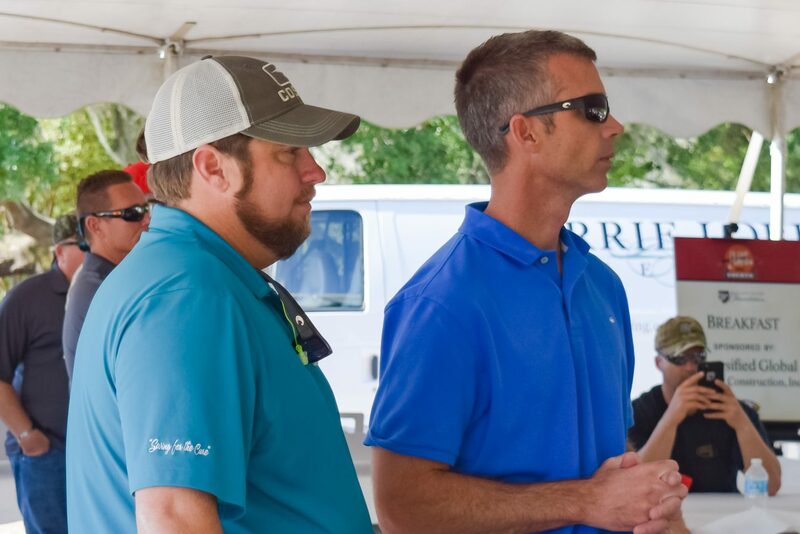 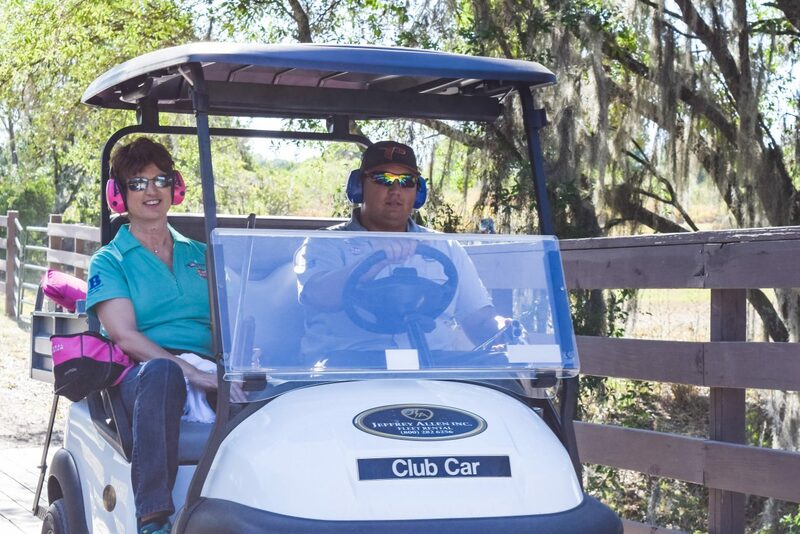 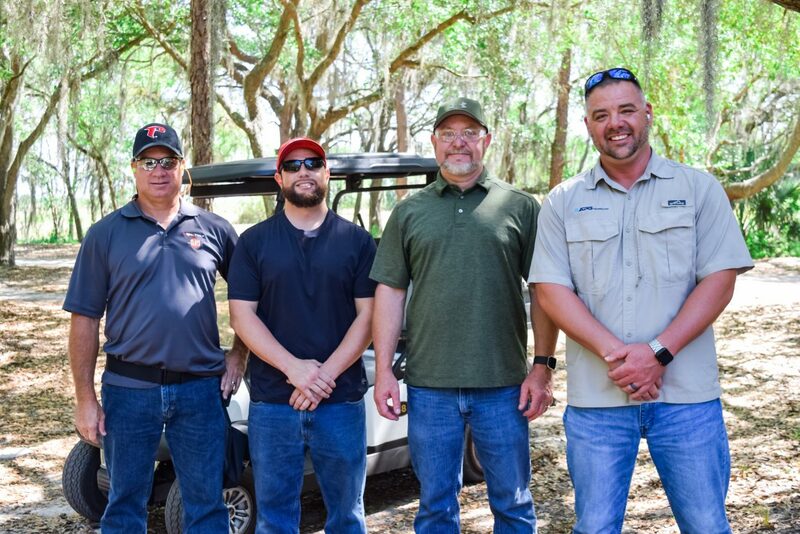 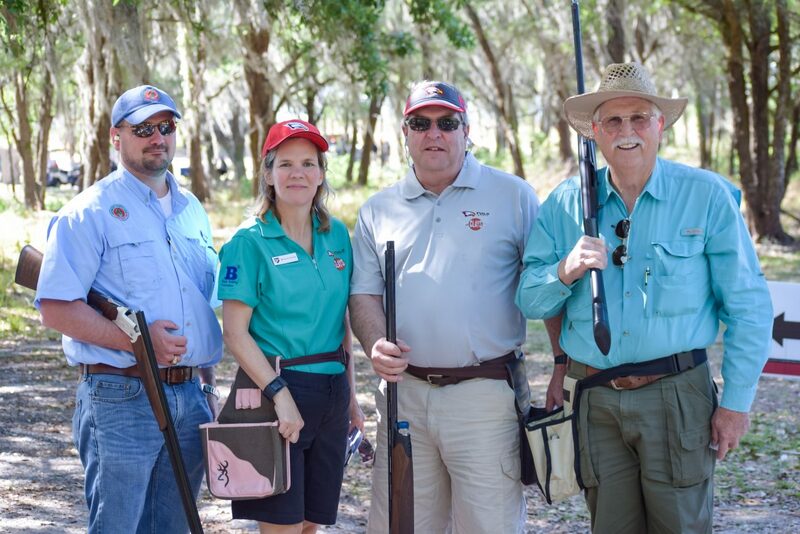 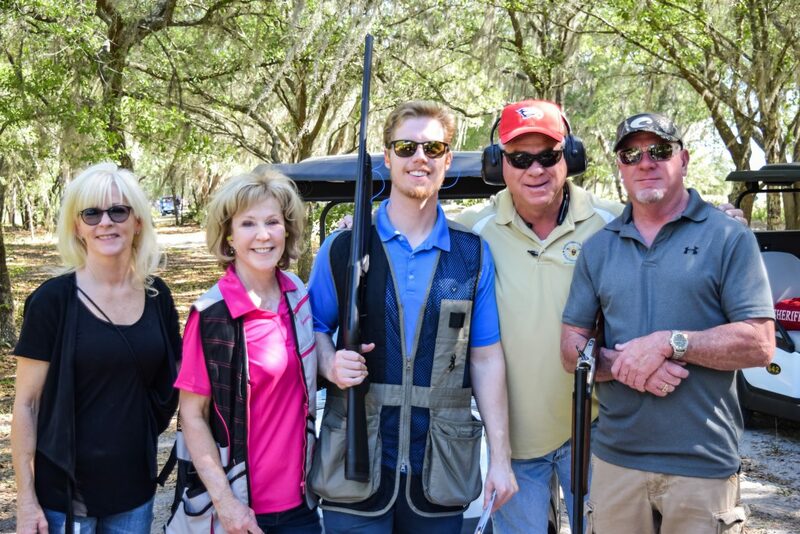 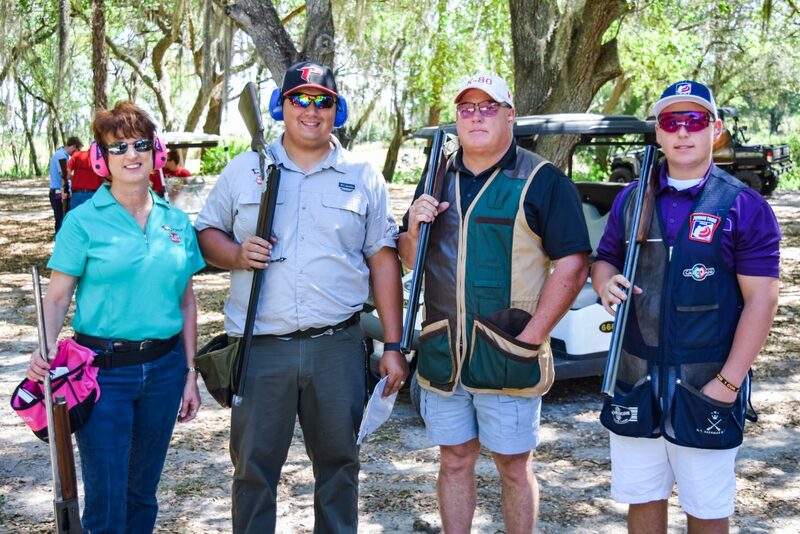 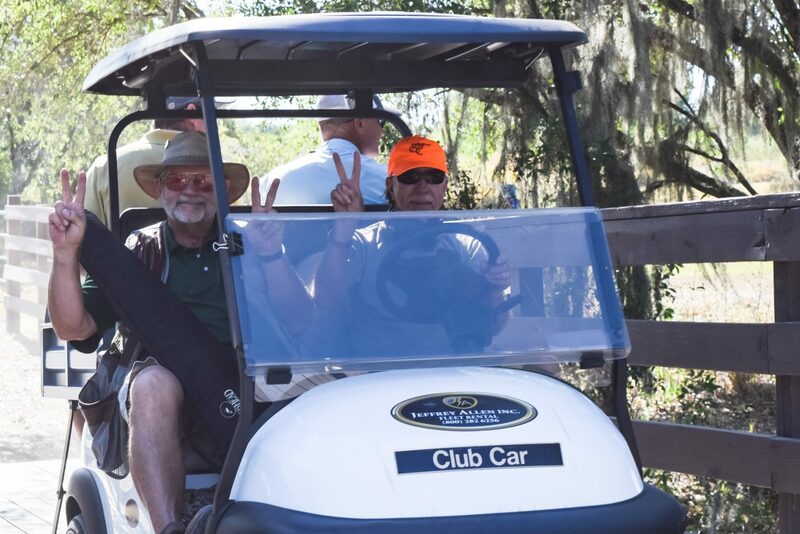 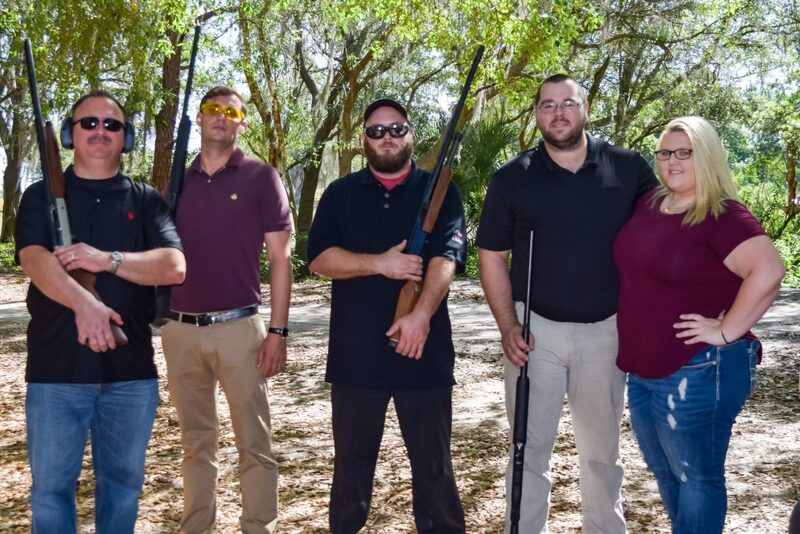 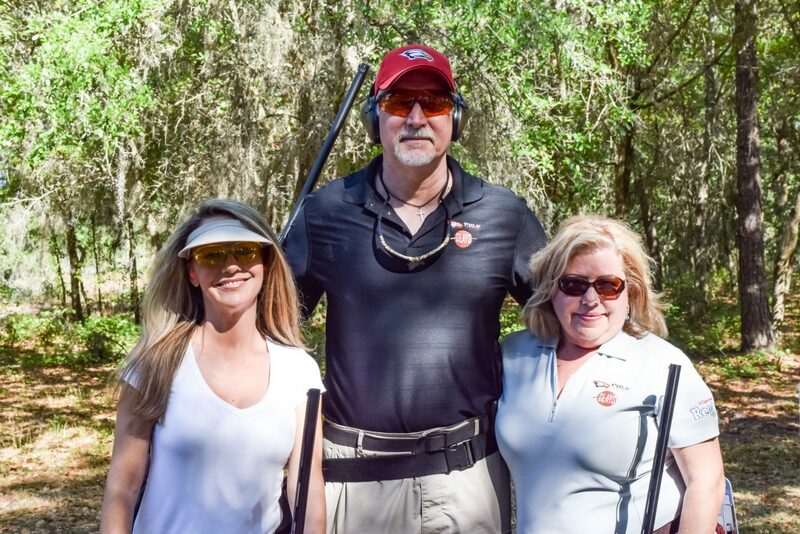 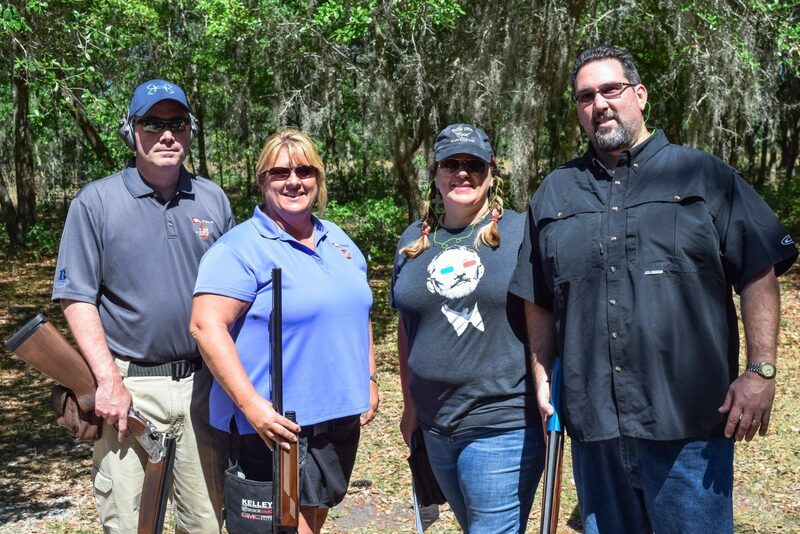 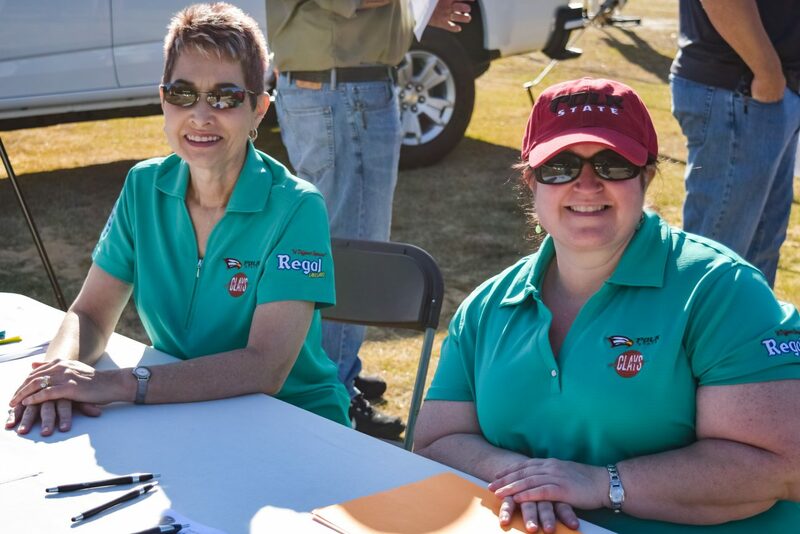 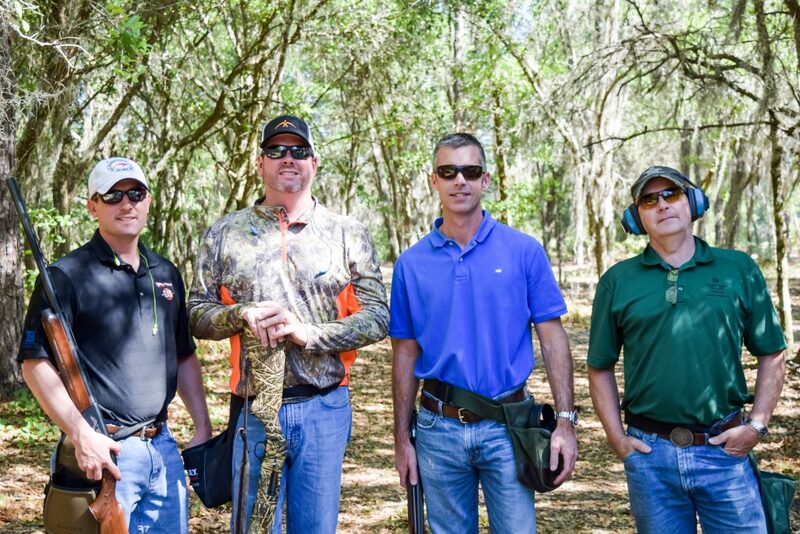 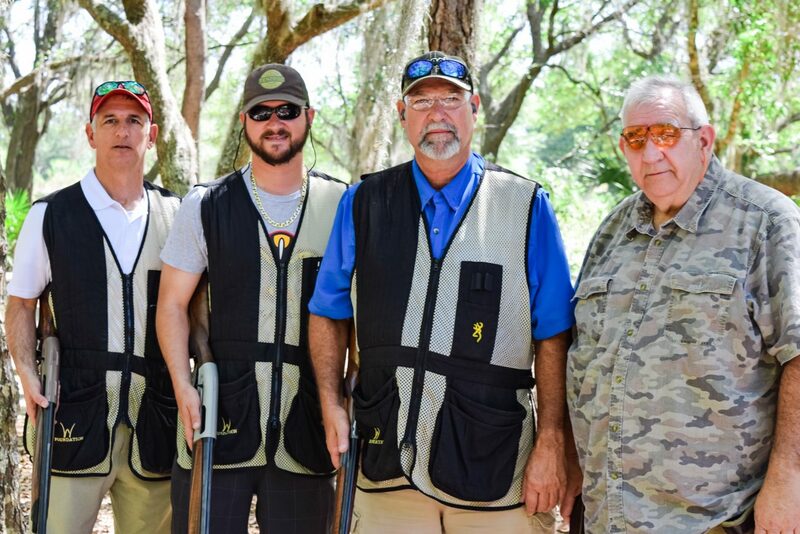 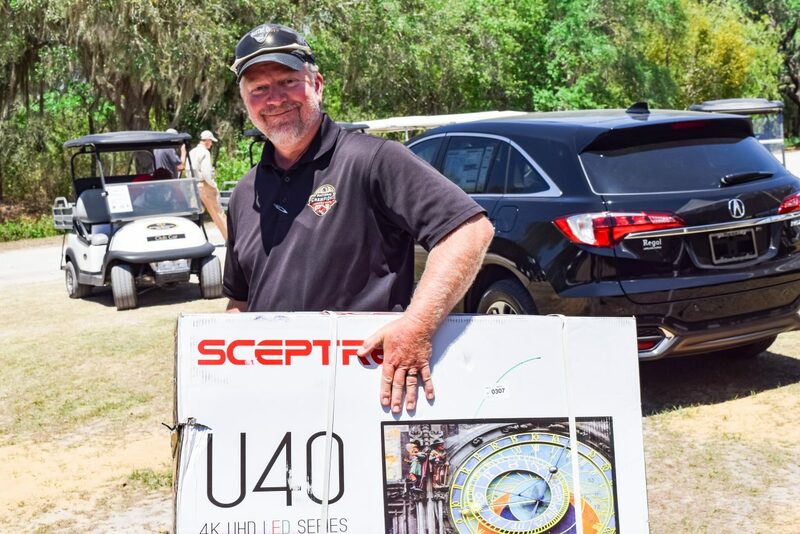 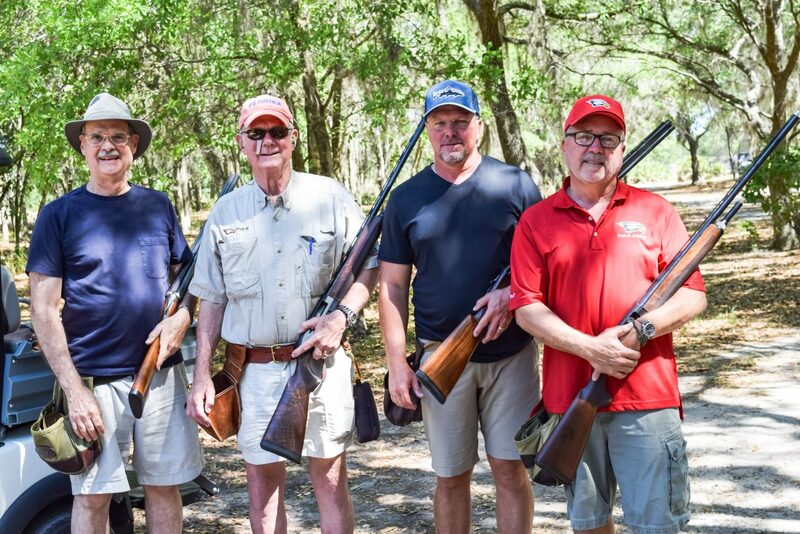 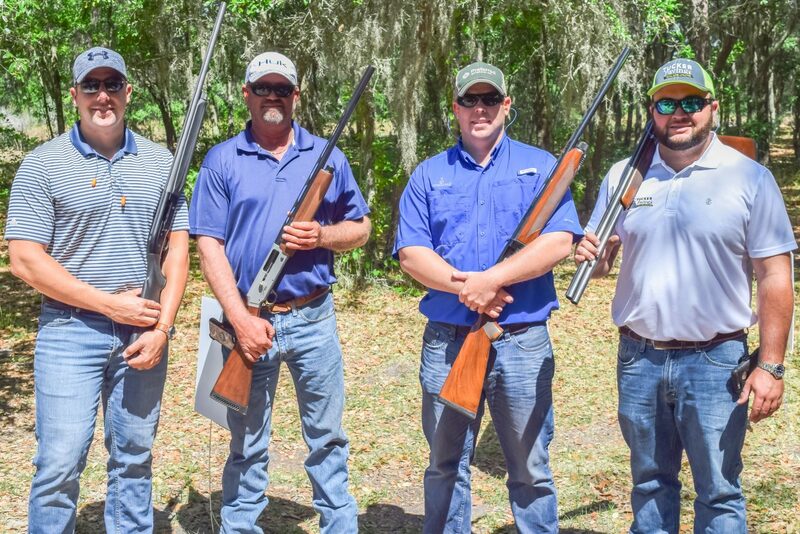 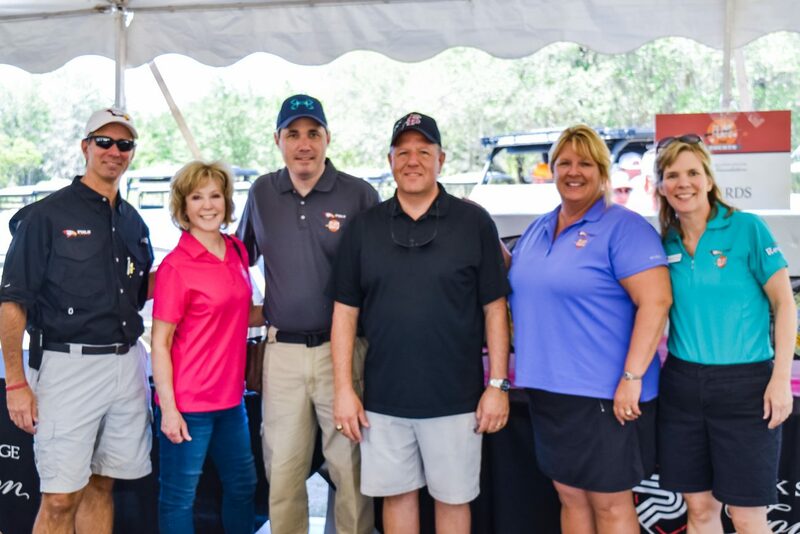 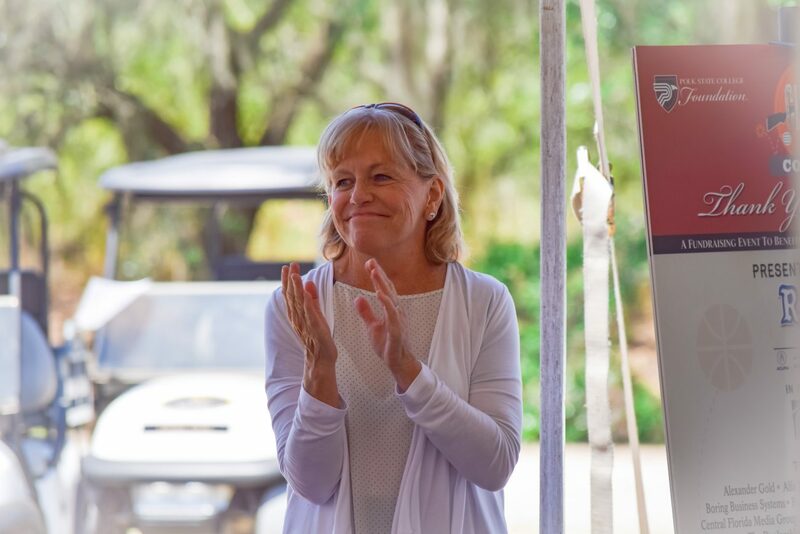 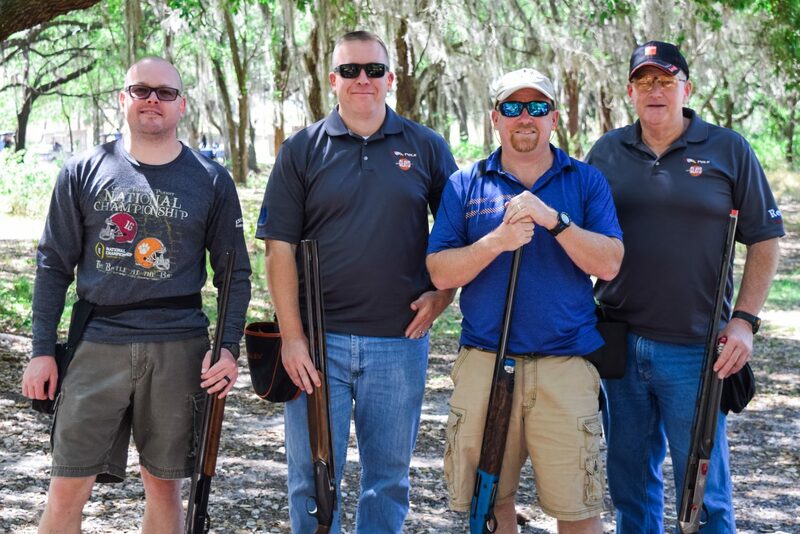 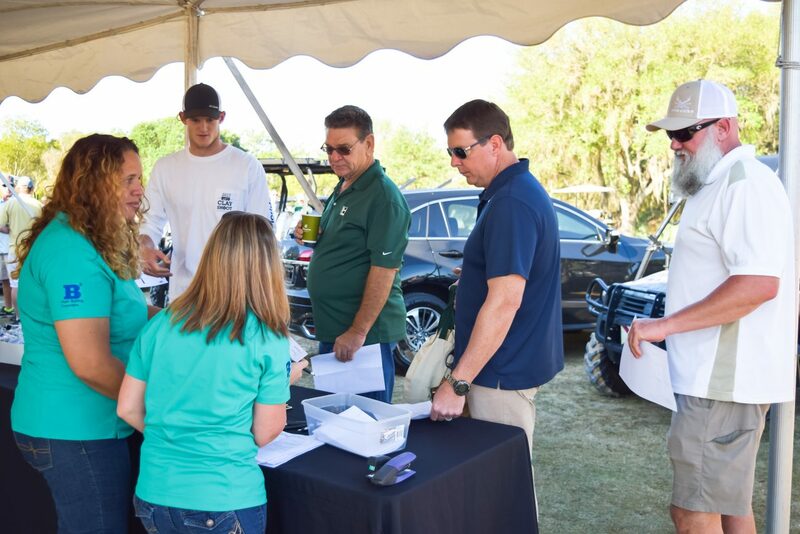 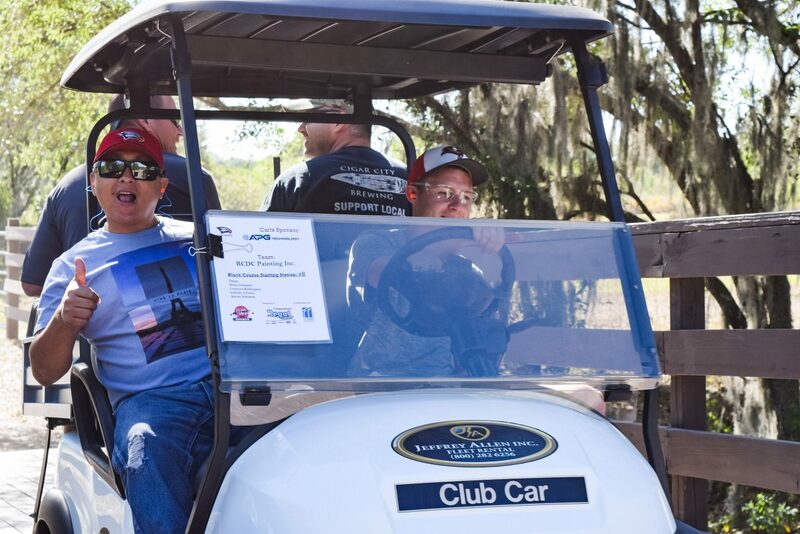 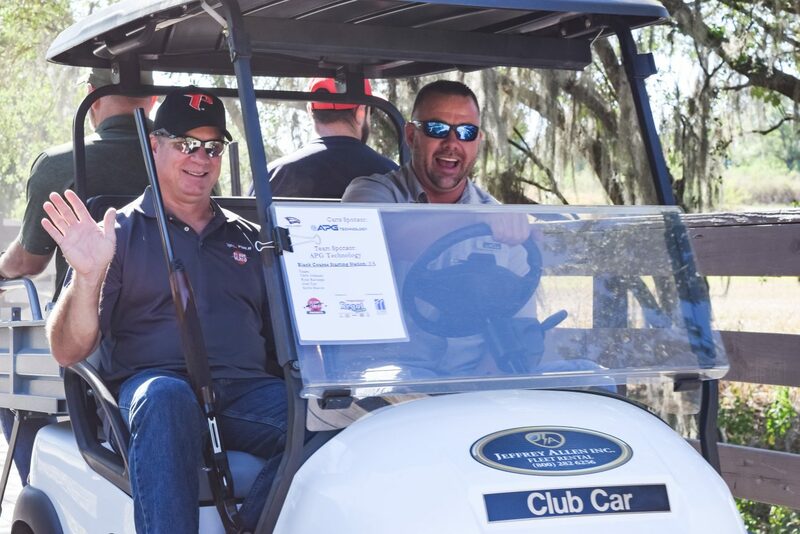 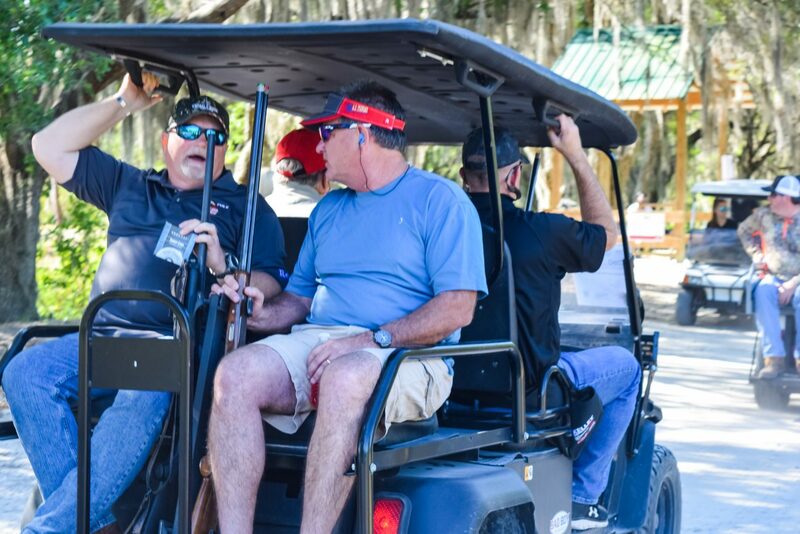 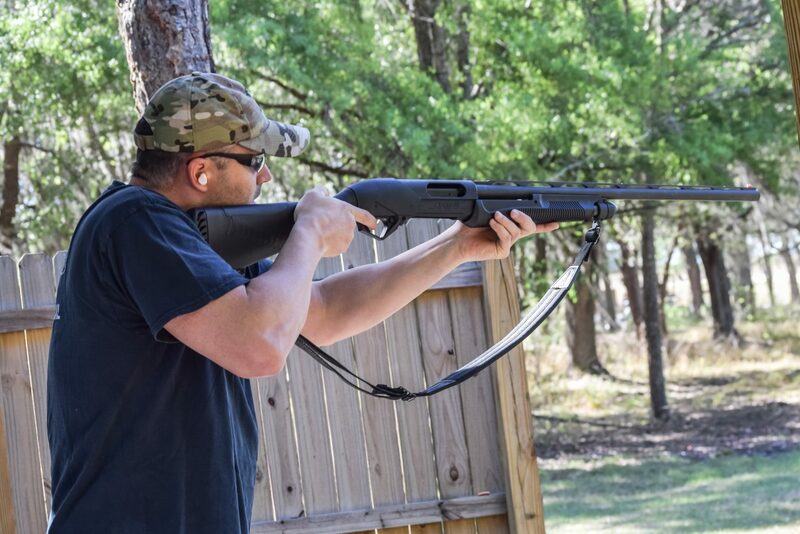 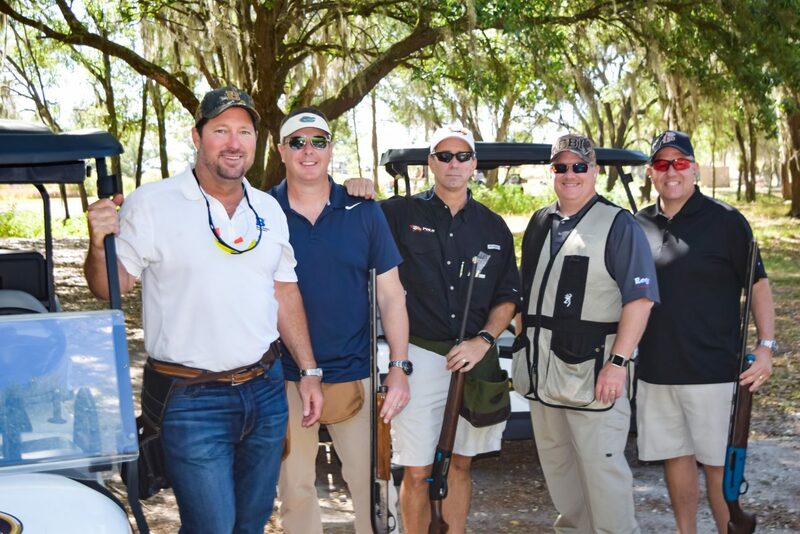 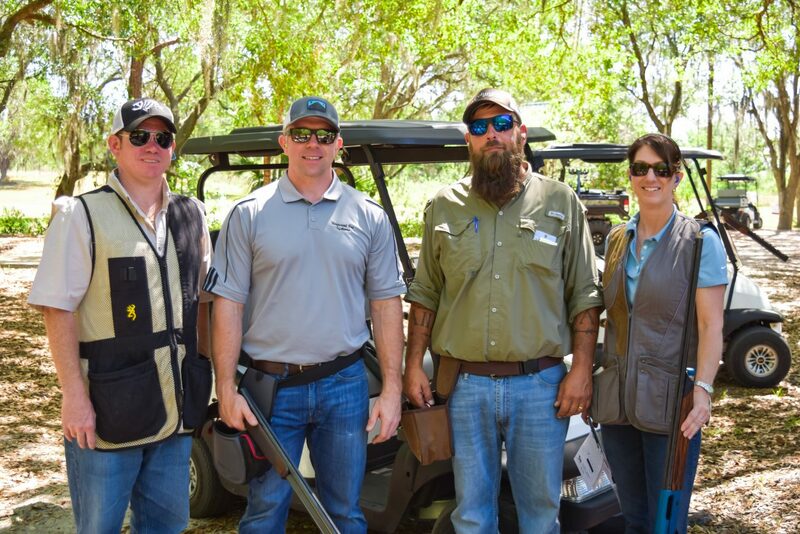 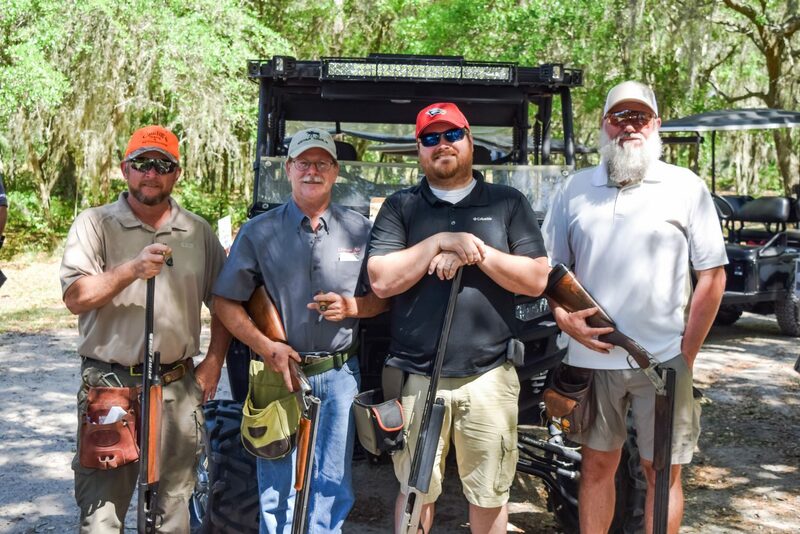 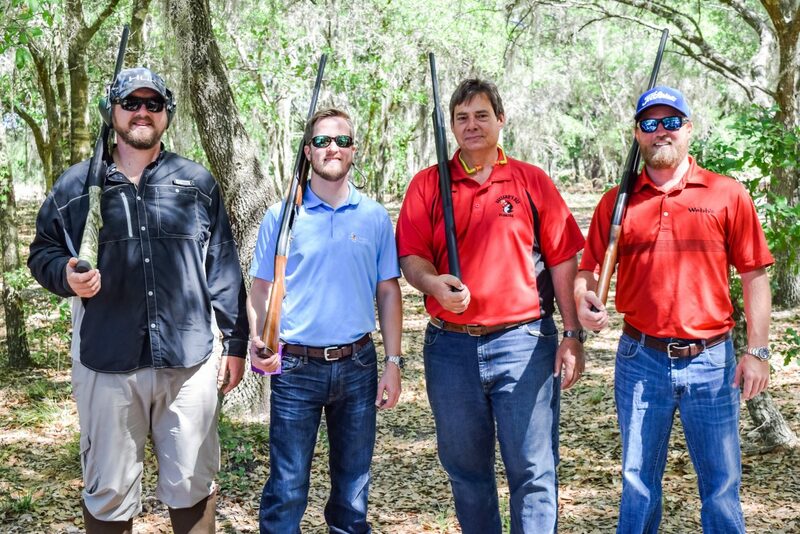 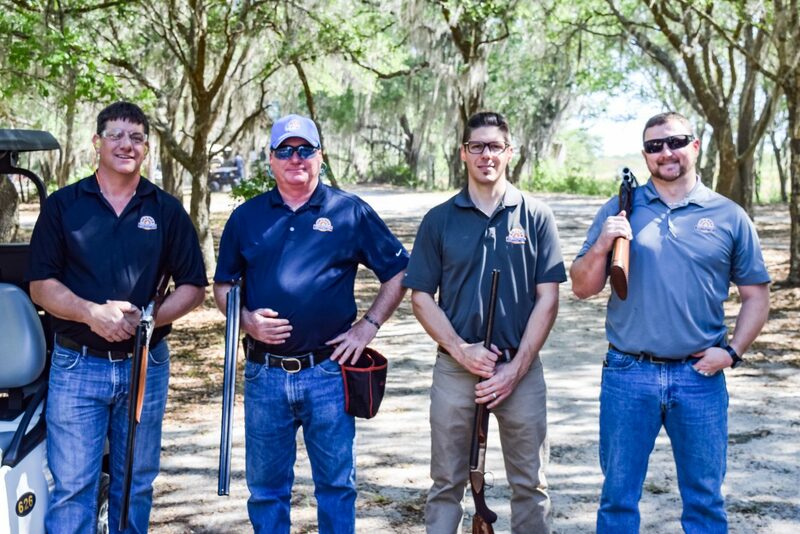 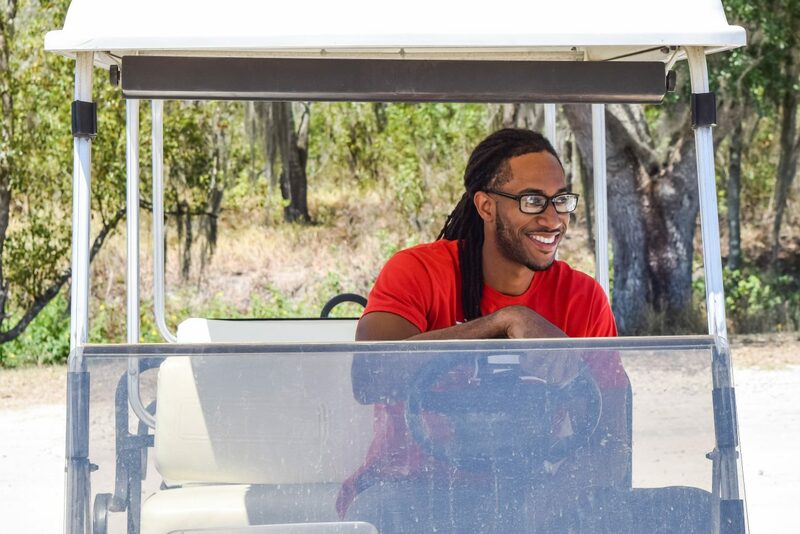 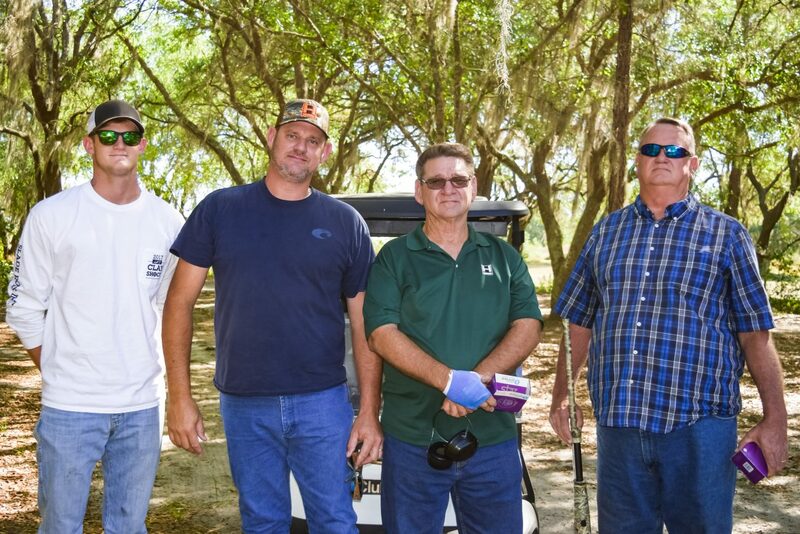 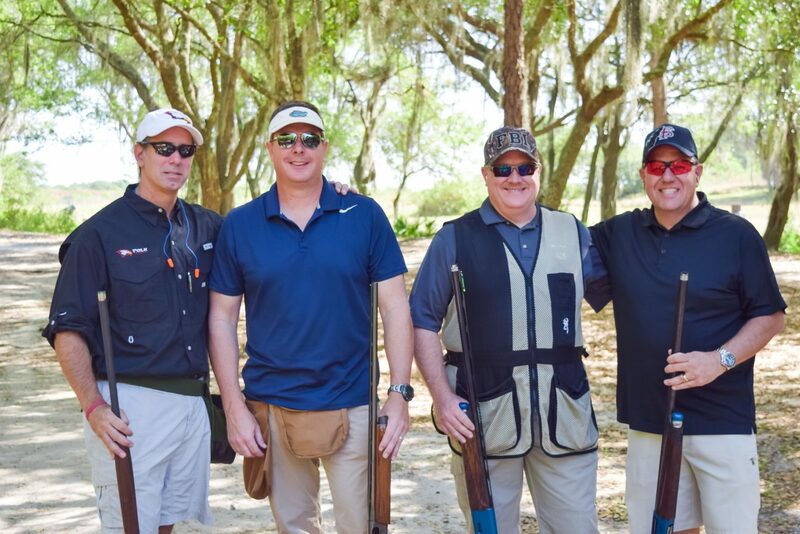 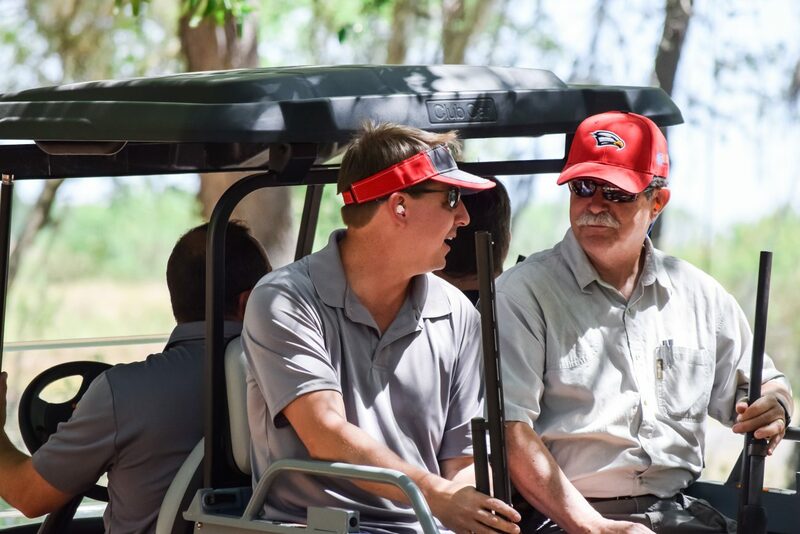 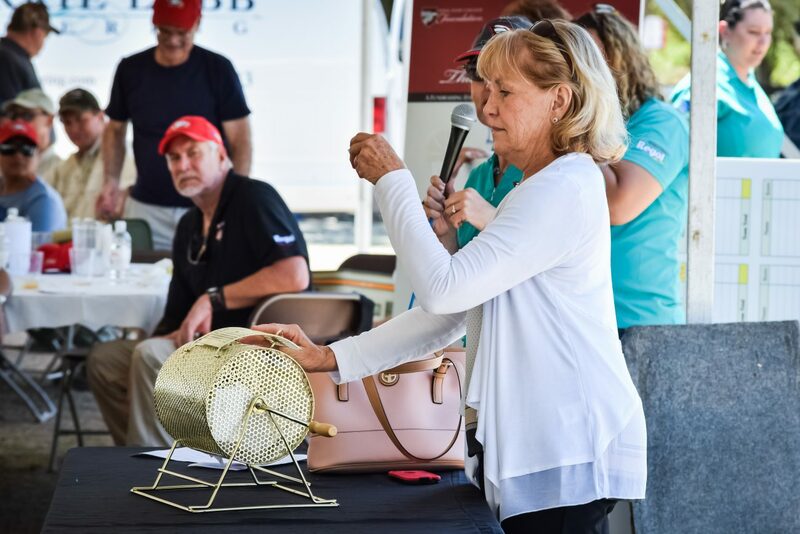 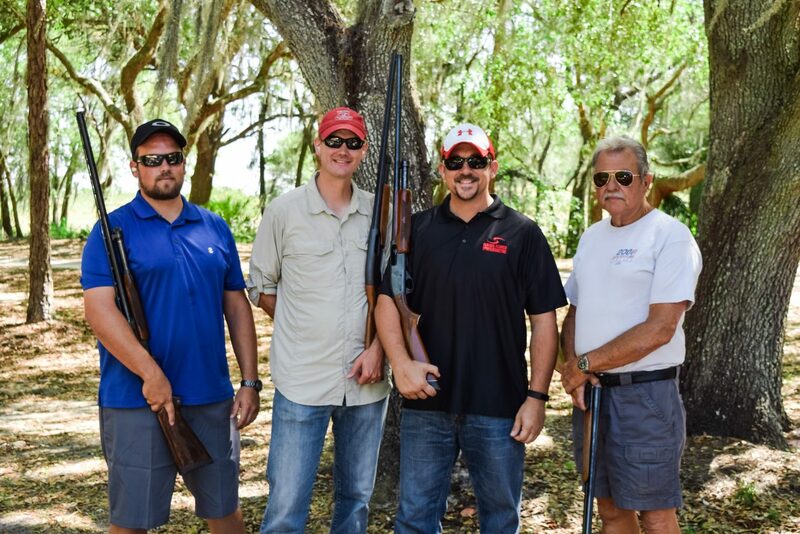 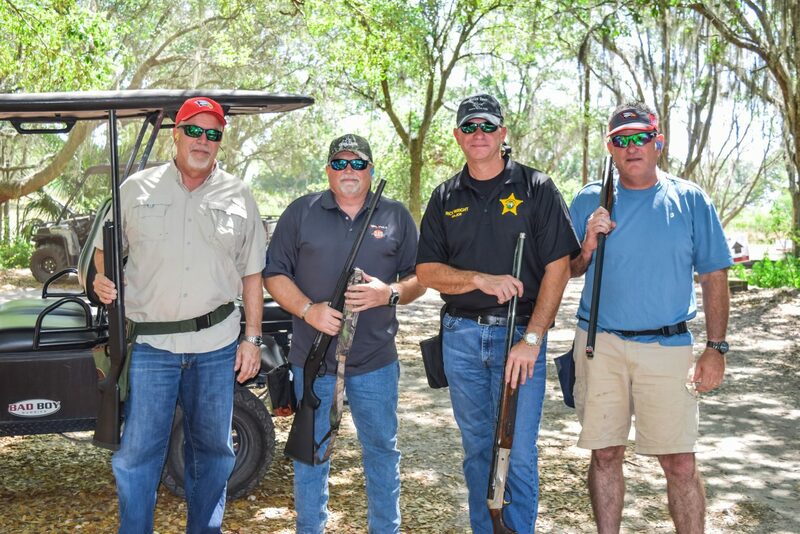 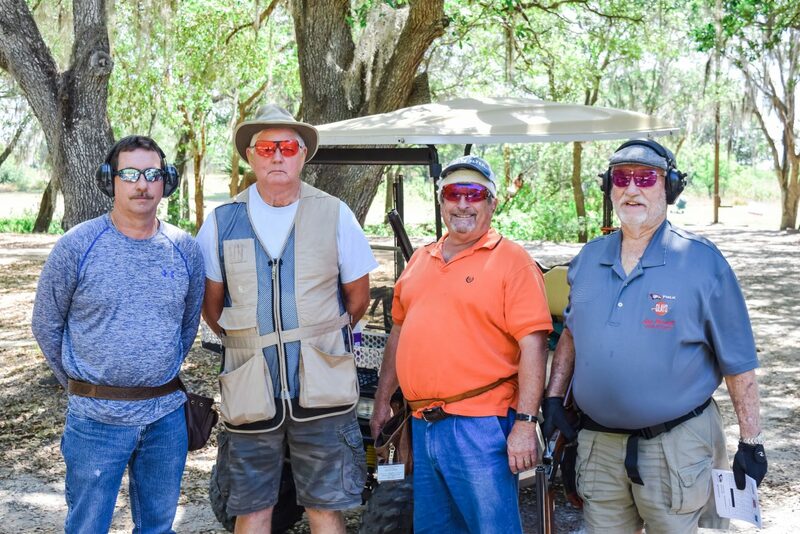 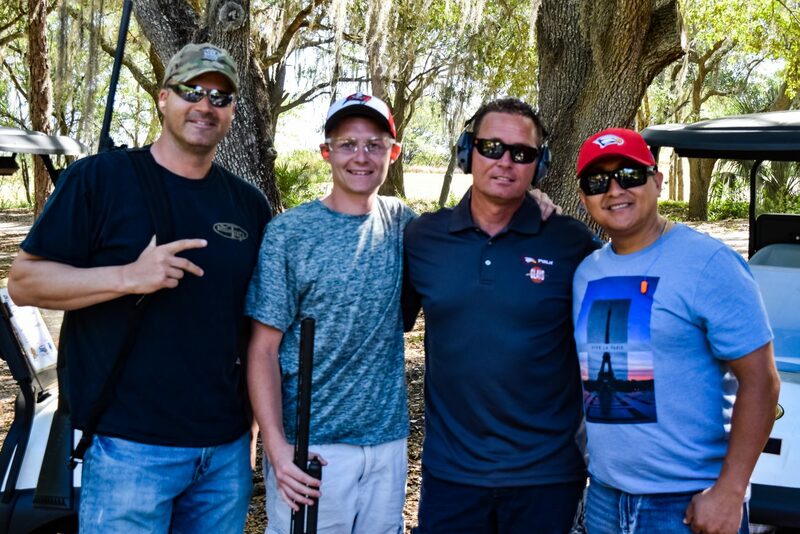 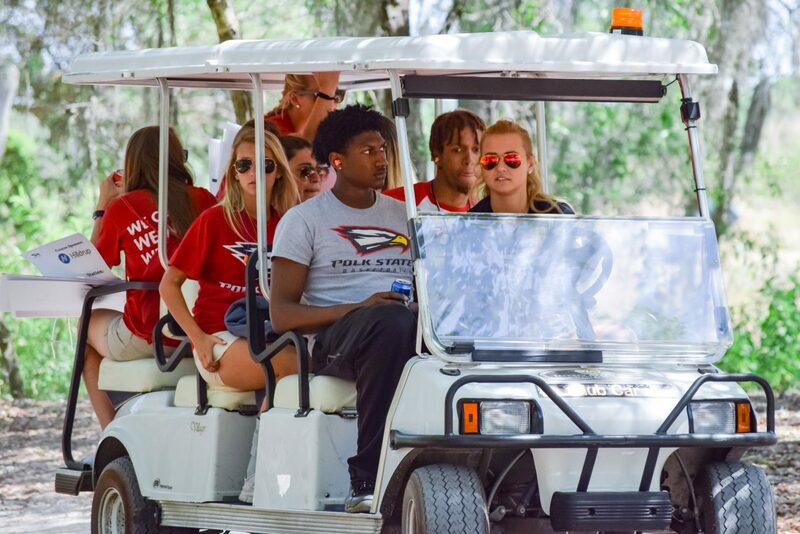 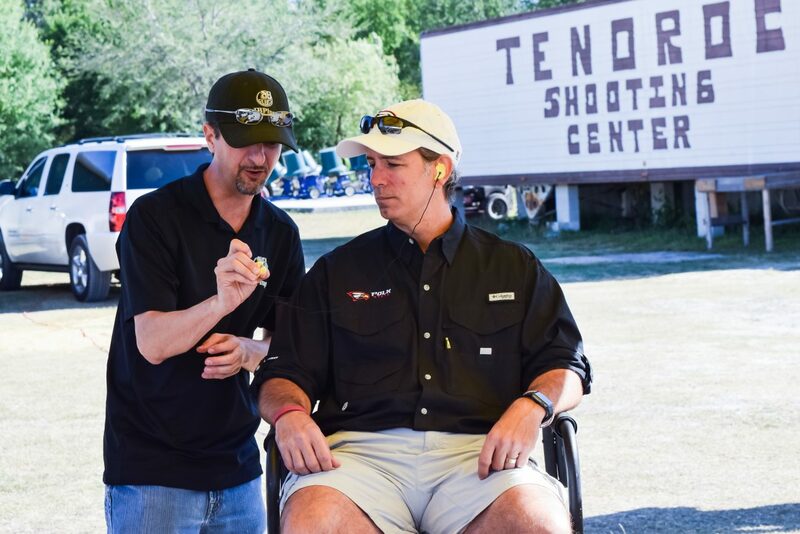 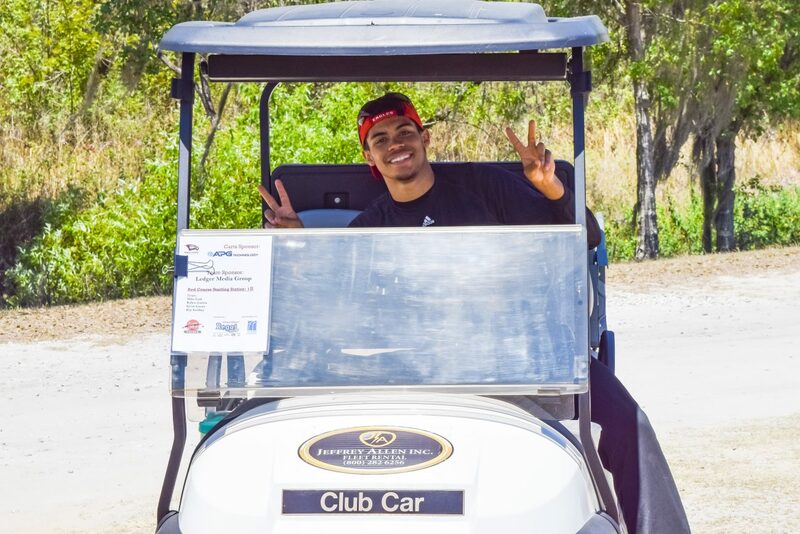 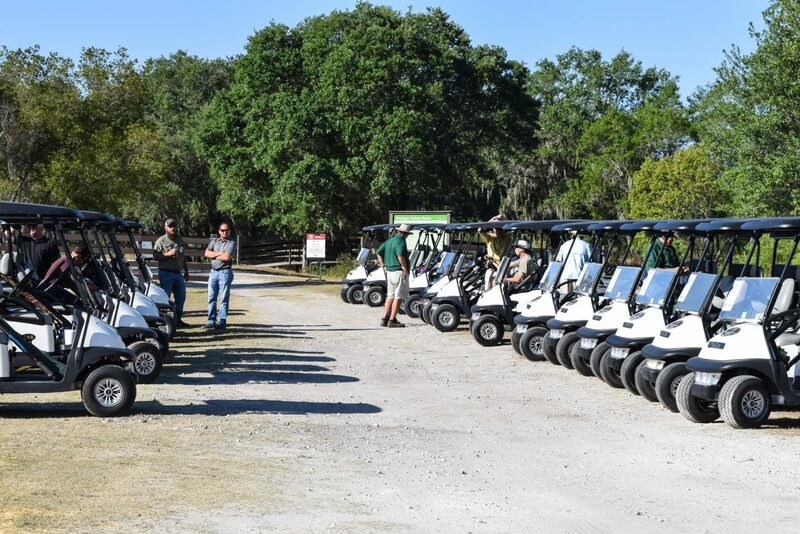 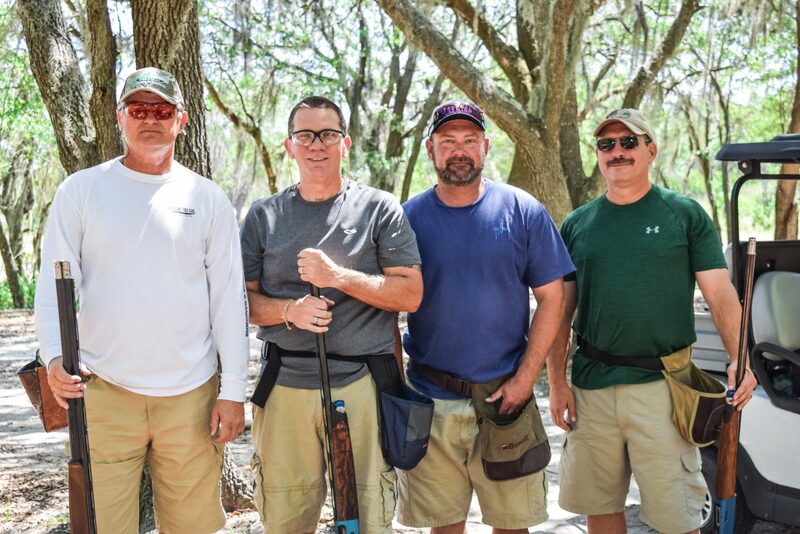 The Polk State College Foundation once again returned to Tenoroc Shooting Center in Lakeland on April 21 for the Regal Lakeland Clays for Courts in partnership with The A.D. Morgan Corporation. 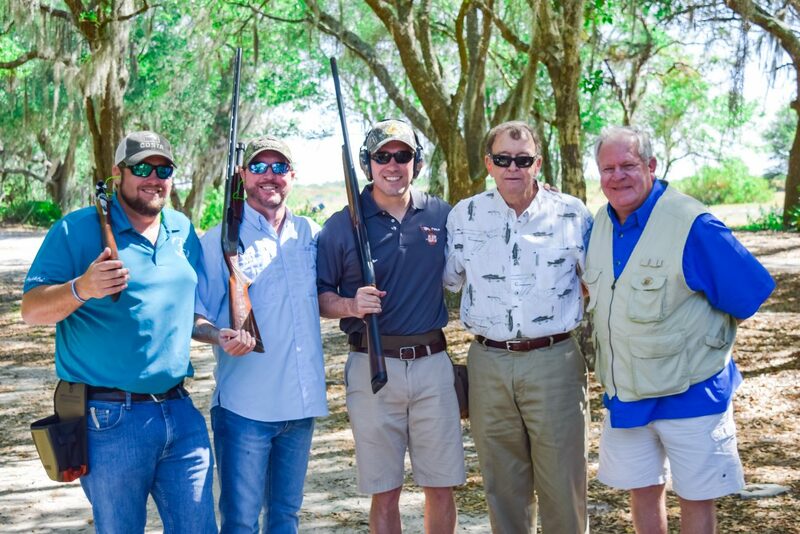 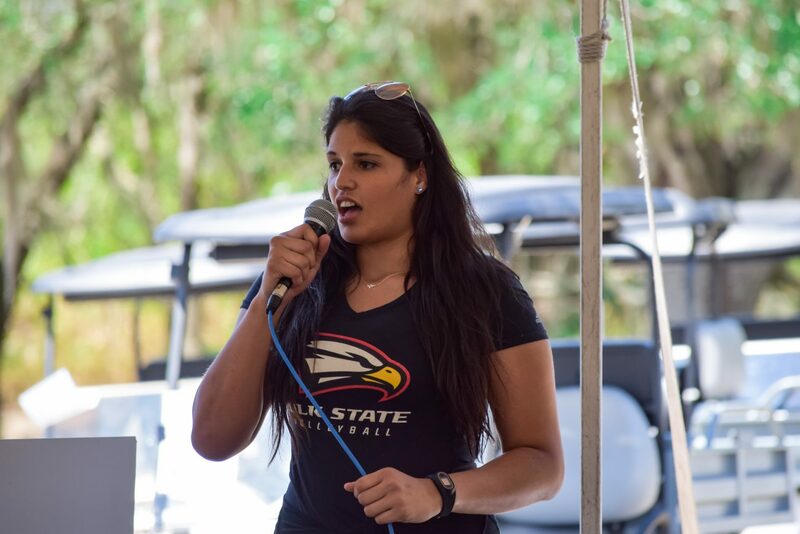 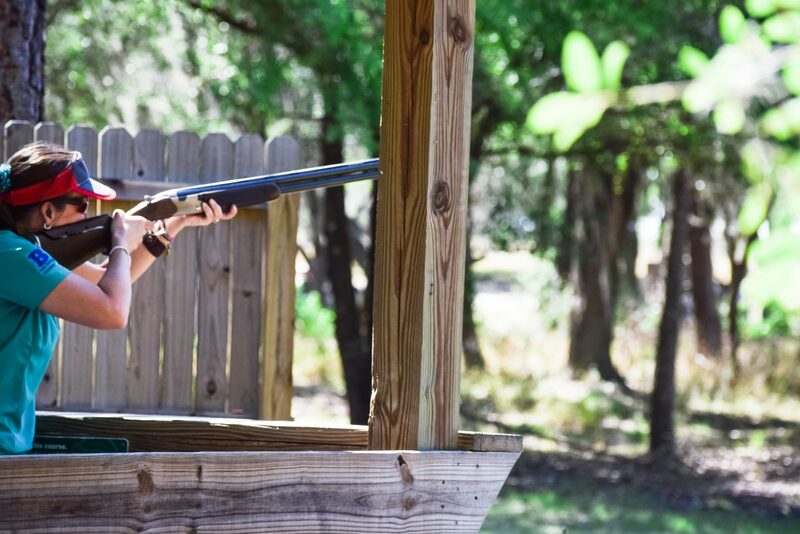 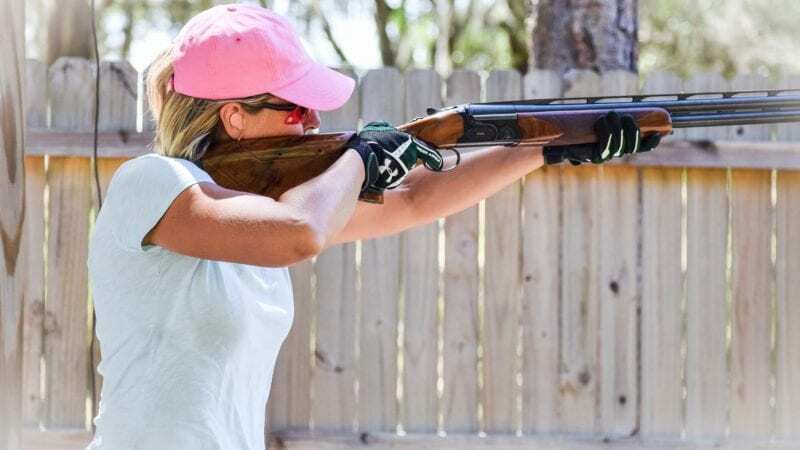 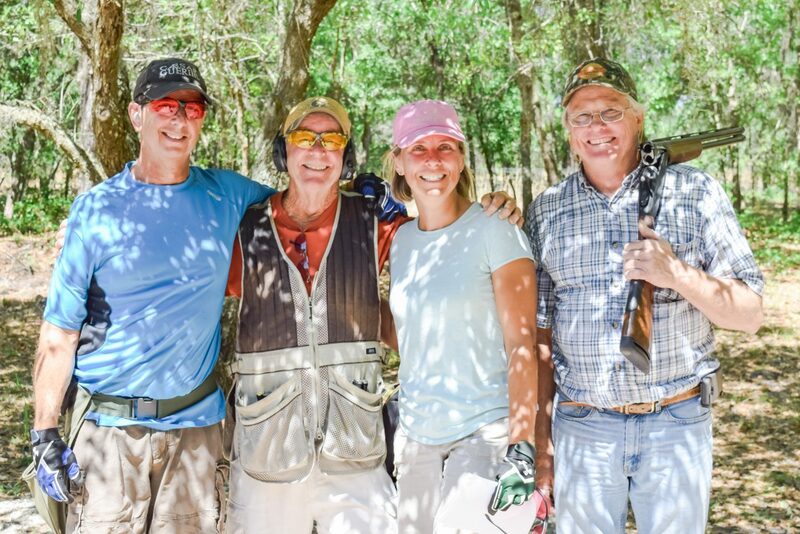 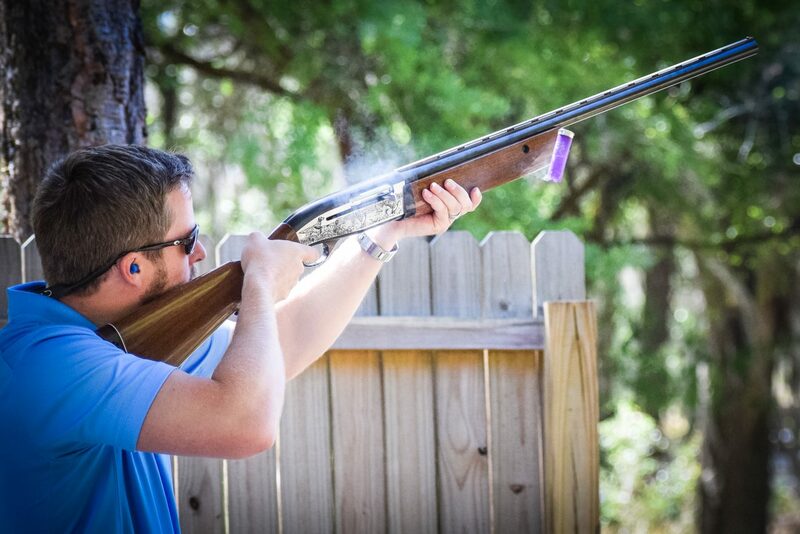 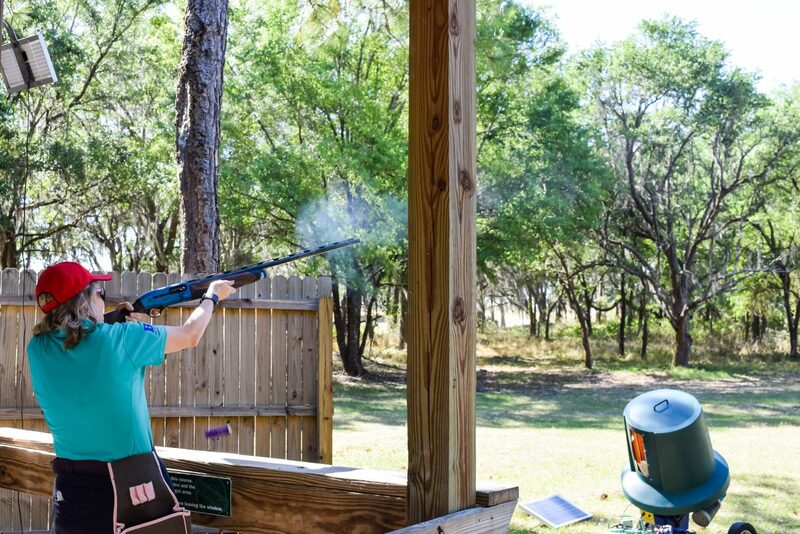 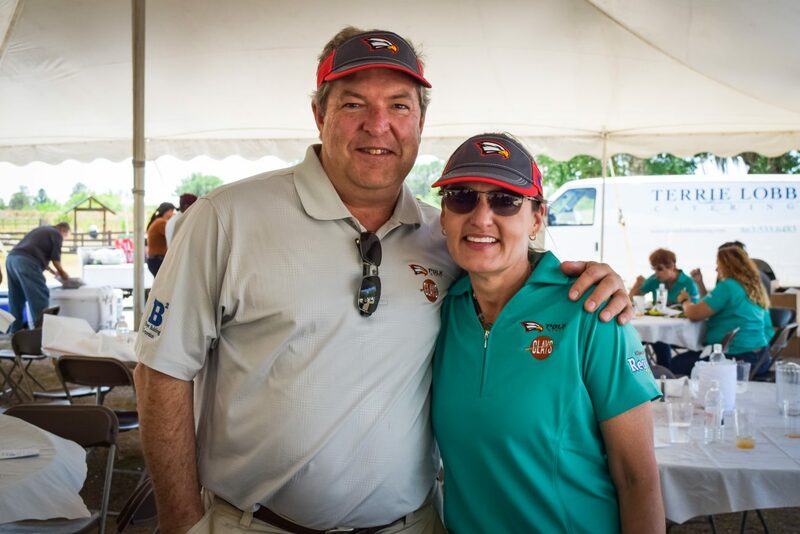 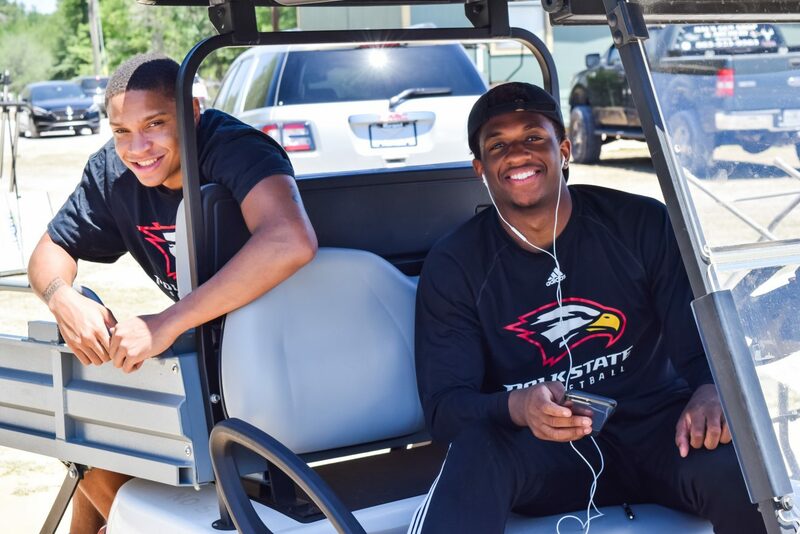 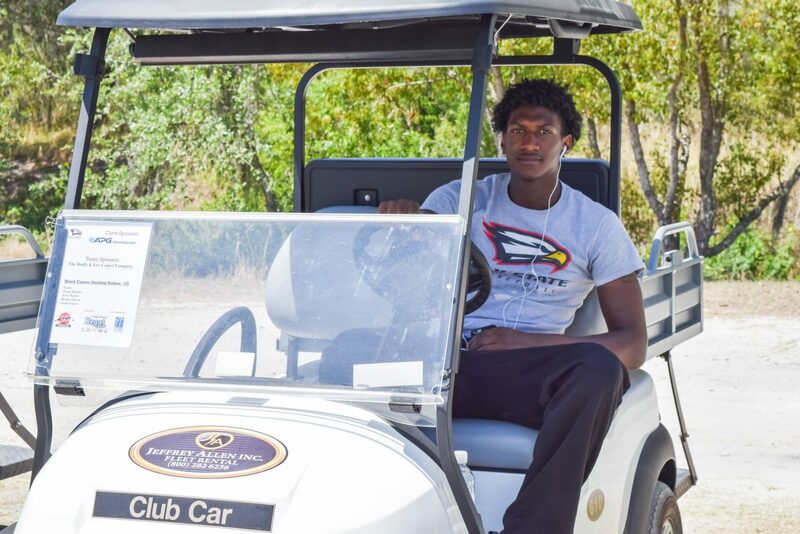 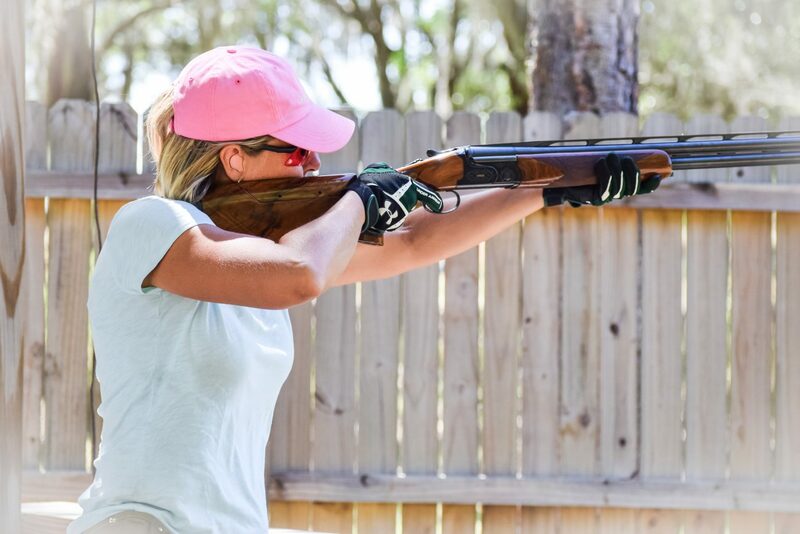 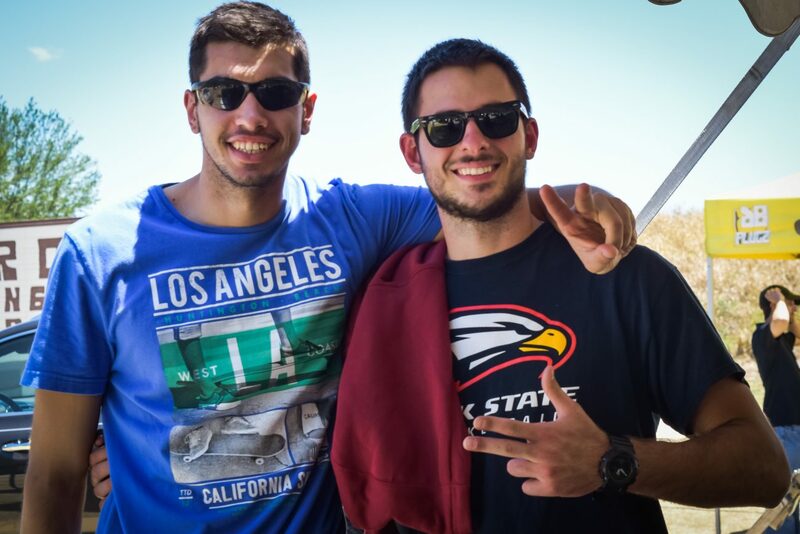 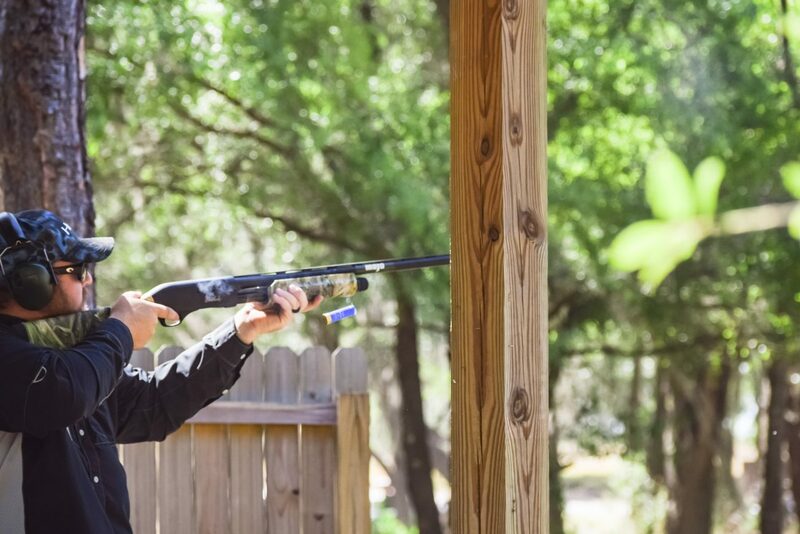 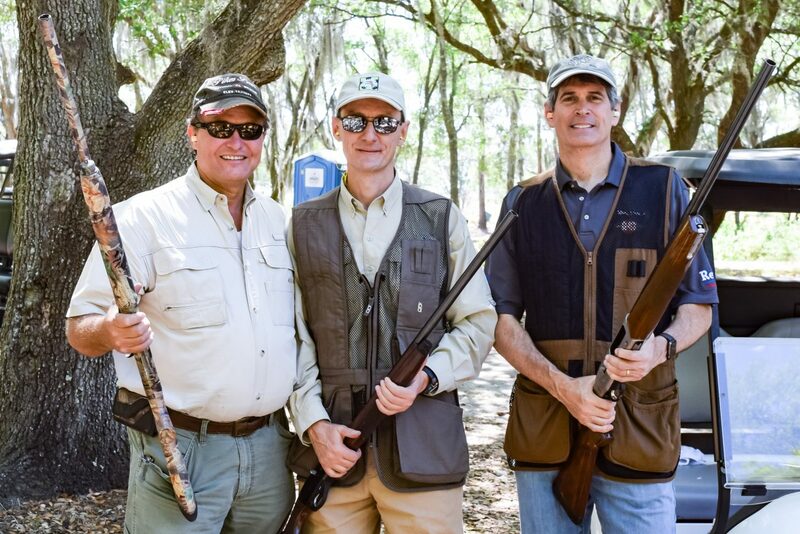 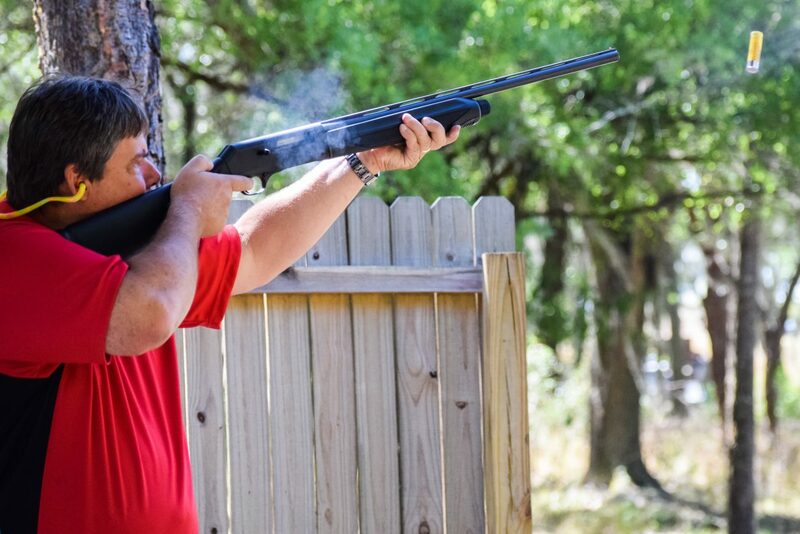 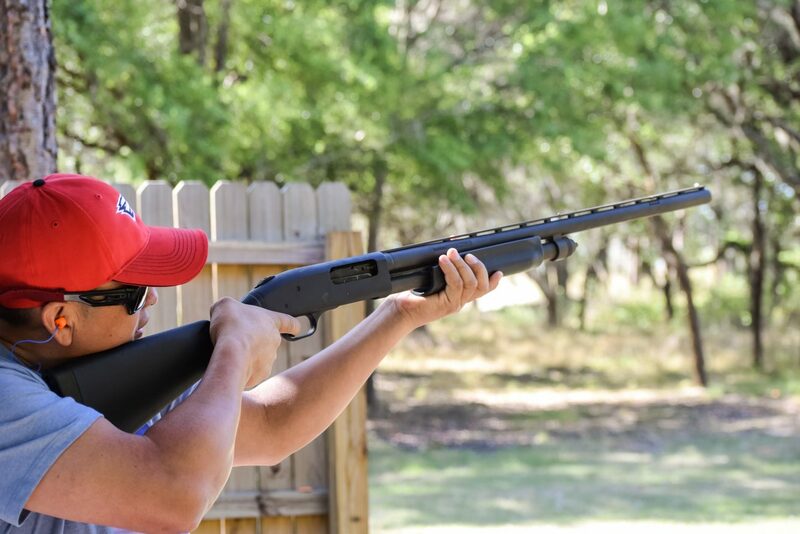 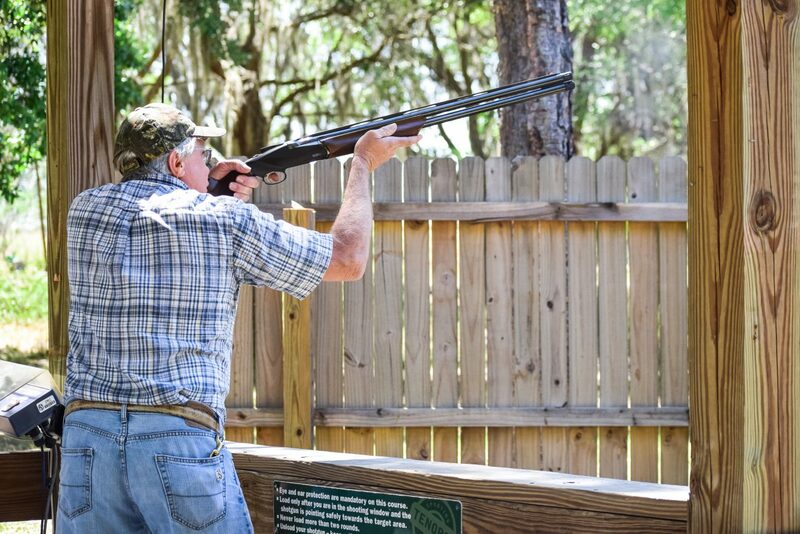 This sporting clays event benefits scholarships for the basketball and volleyball teams. 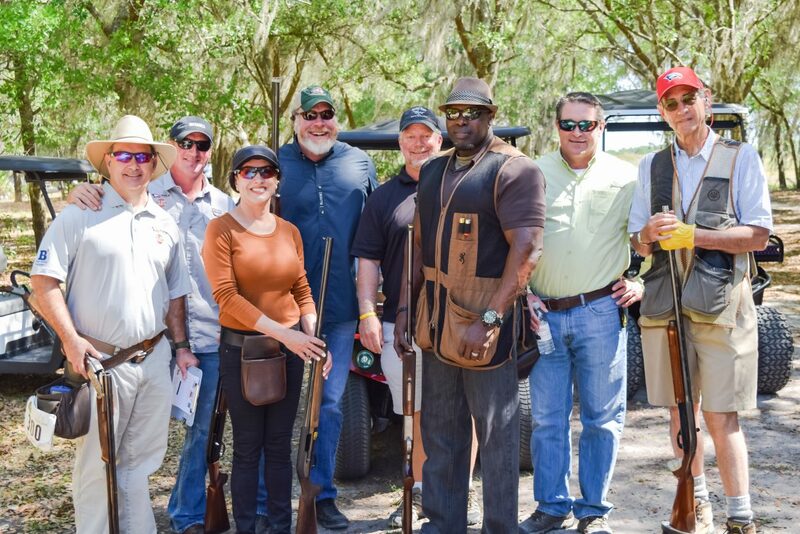 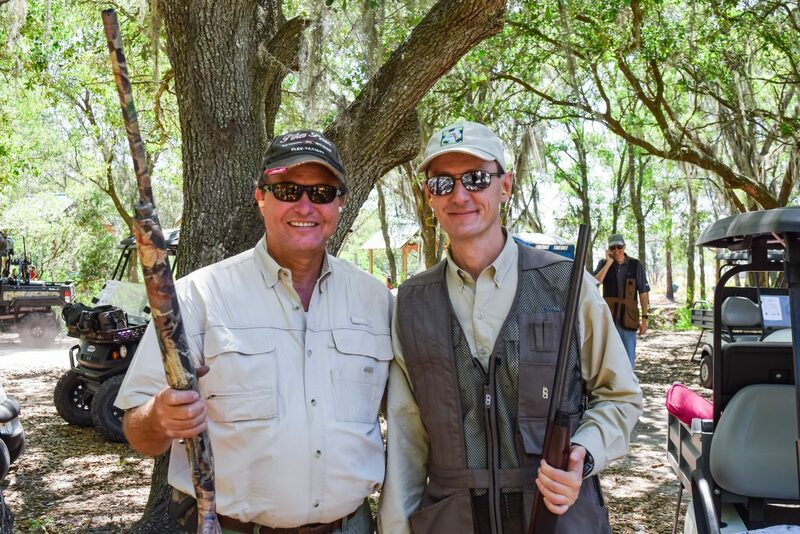 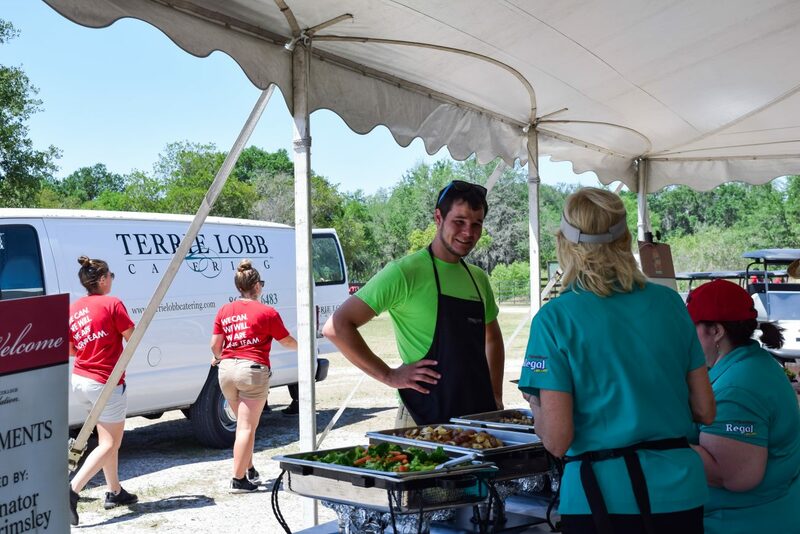 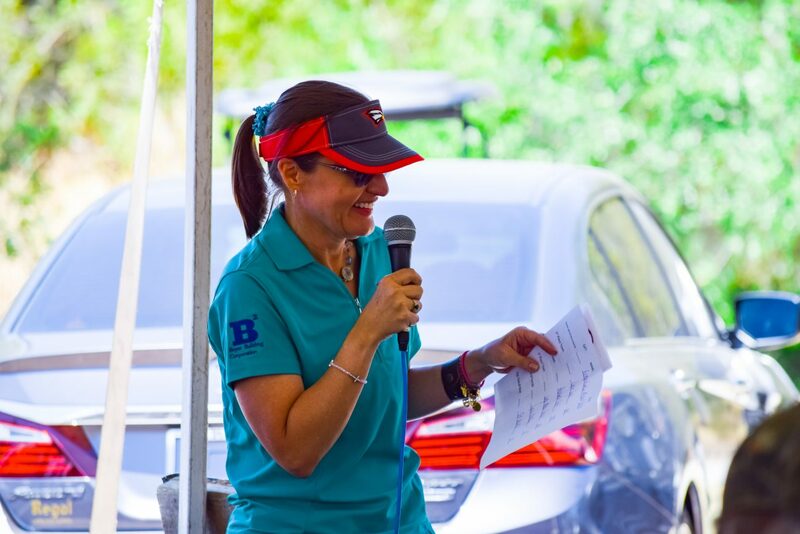 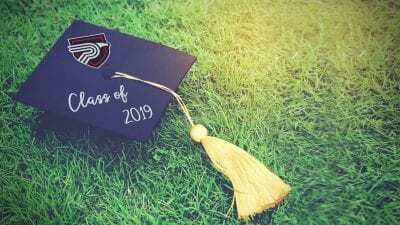 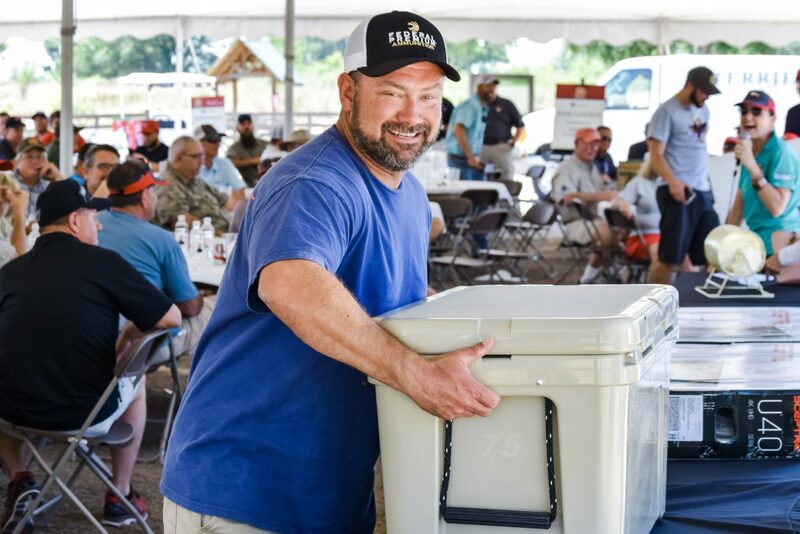 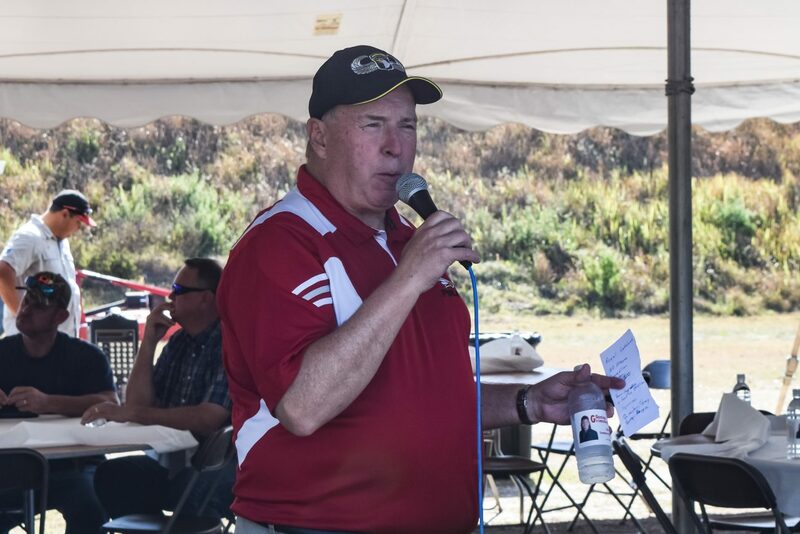 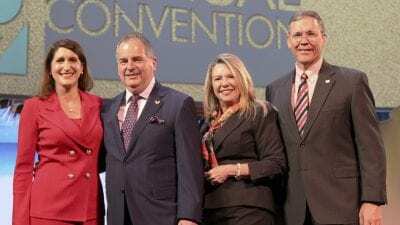 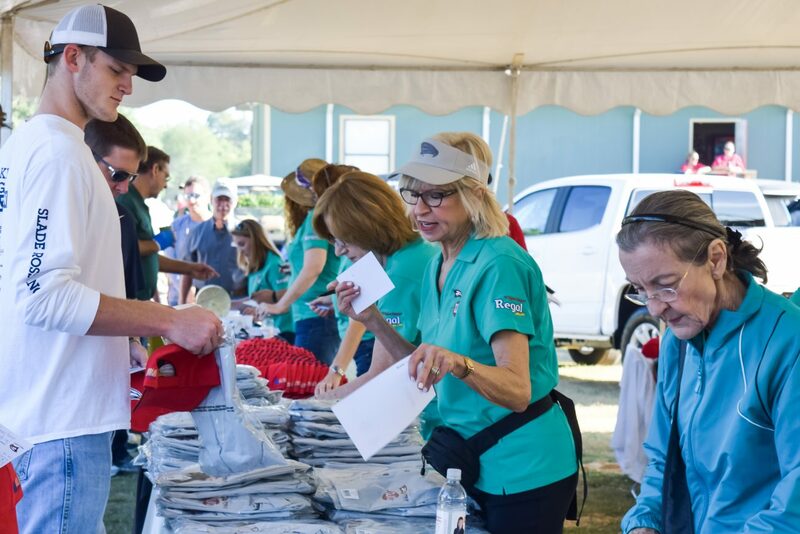 The event began at 9:00 a.m. with a breakfast, followed by a 50-target sporting clays shoot, a steak luncheon and the awards presentation. 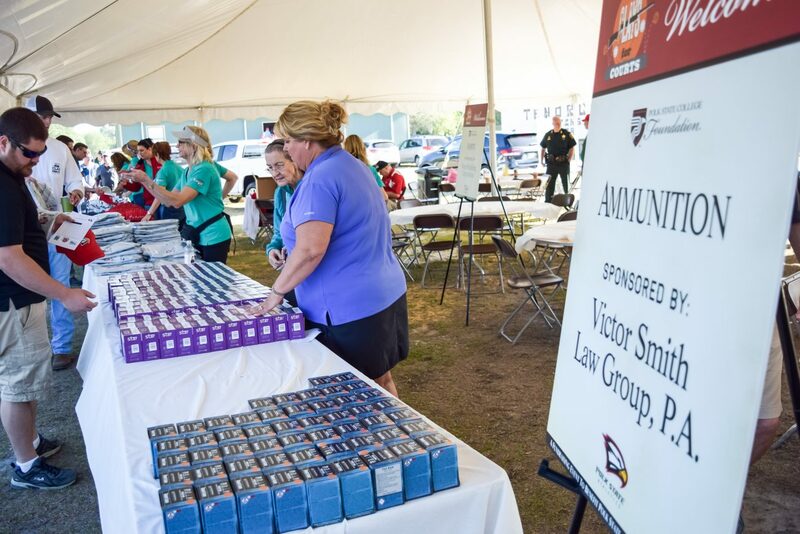 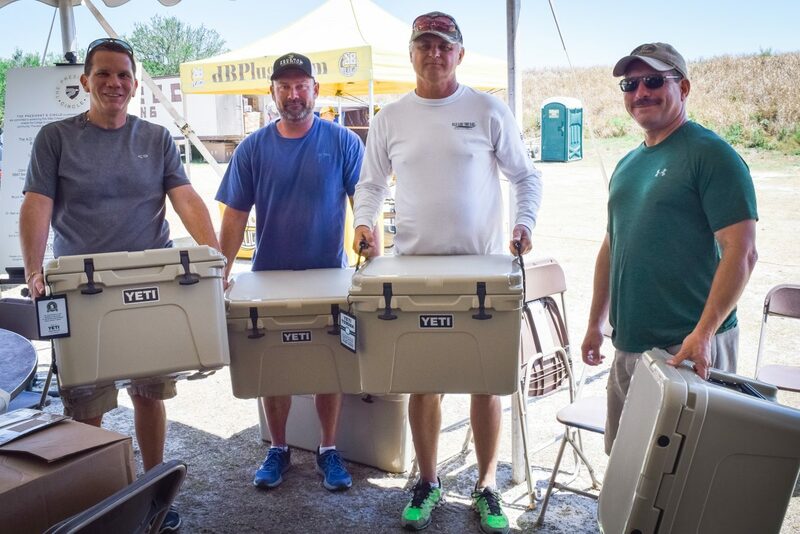 Ammunition, meals, and gifts were provided as part of individual and team sponsorship.